Almost thirty years ago, a nostalgic Bally sneaker quite accidentally became a legendary phenomenon upon the urban American hip hop scene. 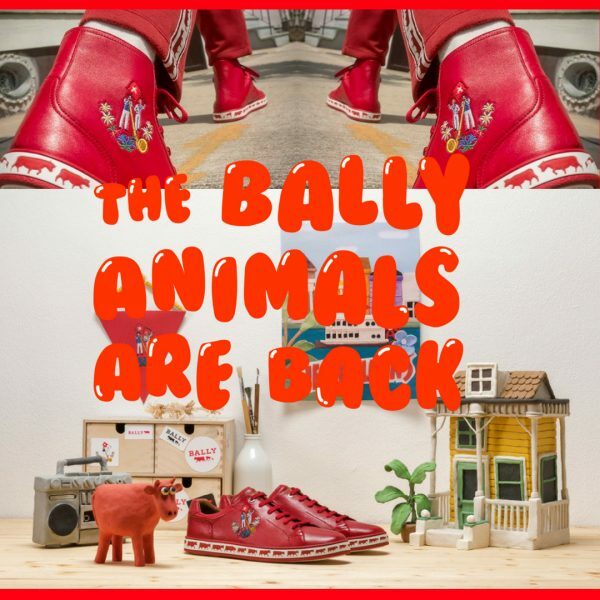 Originally launched in 1991 to celebrate the 700th anniversary of the Swiss Federation, the Bally Animals unexpectedly became a status symbol of the growing US hip hop movement and in particular, the youth culture of New Orleans. 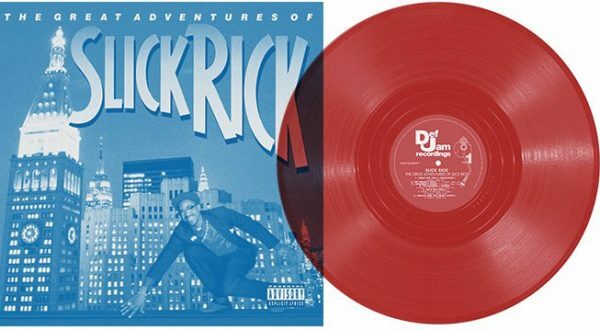 Long before rappers were calling out sneaker brands, Slick Rick wore a pair of bright red Bally kicks on the cover of his debut album, The Great Adventures of Slick Rick. Bally’s street style presence had been underlying since the early 1980s with Doug E Fresh and Slick Rick advocating and wearing the brand but the Animals further developed this cult following; worn as a representative status symbol and adored by urban musicians and trend pioneers. To celebrate its Swiss heritage and continued recognition of the brands mountain roots, Bally has reissued the sneakers alongside a selection of socks, launching in Switzerland this summer. 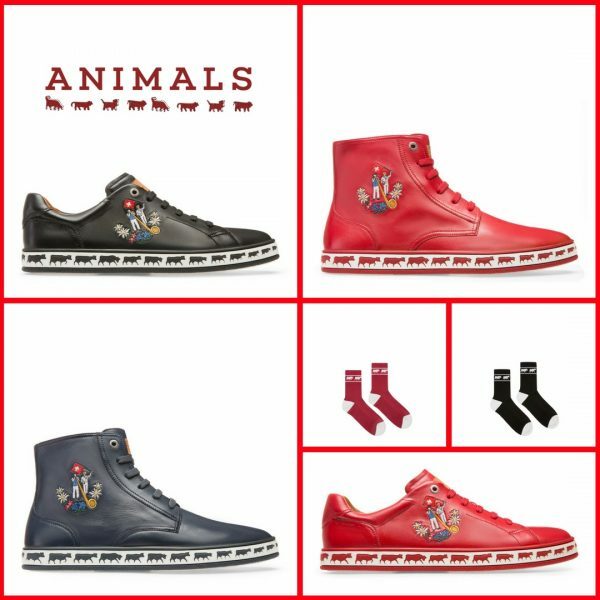 The collection consists of two replica Animal sneakers in selected derivations of blue, red and black with the familiar cow print procession along the sole and is available exclusively at Bally’s Zurich and Lucerne stores.